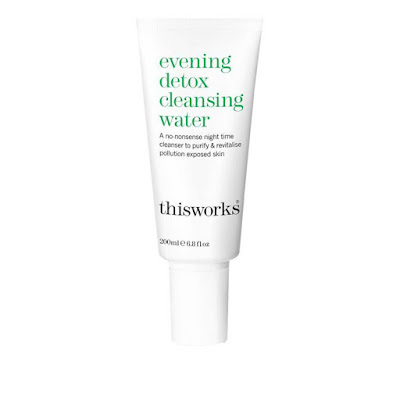 A no-nonsense night time cleanse regime to purify and revitalise pollution exposed skin, cleansing and preparing your skin for your night cream as the night time while you sleep is when your skin is in deep repair mode , so giving your night cream the best base to work makes sense. 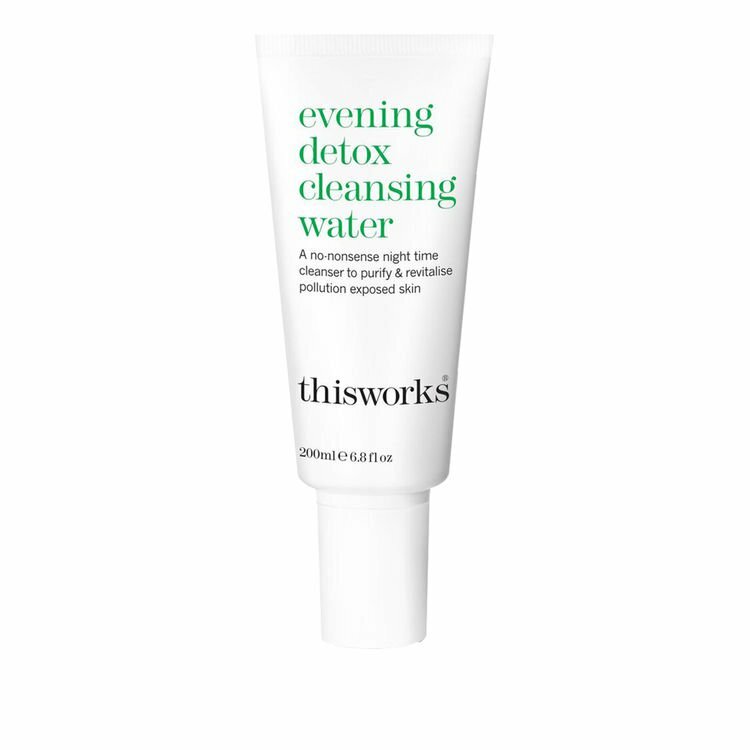 A no-nonsense night time cleanse to purify and revitalise pollution exposed skin. After a day exposed to the environment, wipe away skin damaging pollutants with a detoxifying micellar water. Decongesting and restoring Sweet Almond Oil and organic Aloe Vera gently remove dirt and pollution, while liquorice root helps soothe inflammation of the skin. 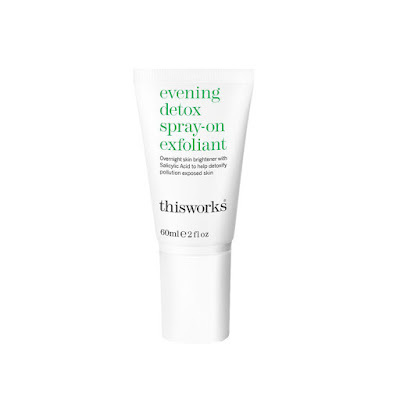 Leave on exfoliator with Salicylic Acid to help clean and detoxify pollution exposed skin. Use to tackle: - blemishes and breakouts - enlarged and congested pores - fine lines and wrinkles - skin pigmentation. After daytime exposure to a stressful environment and damaging pollution, deep cleanse and fight free radicals, to decongest overloaded skin for a better-looking future. A powerful blend of Witch Hazel, which provides anti-bacterial and anti-inflammatory effects, exfoliator Salicylic Acid, which resurfaces skin for a more even skintone and decongested pores, whilst a potent blend of plant antioxidants fight free radicals and prevent future damage. 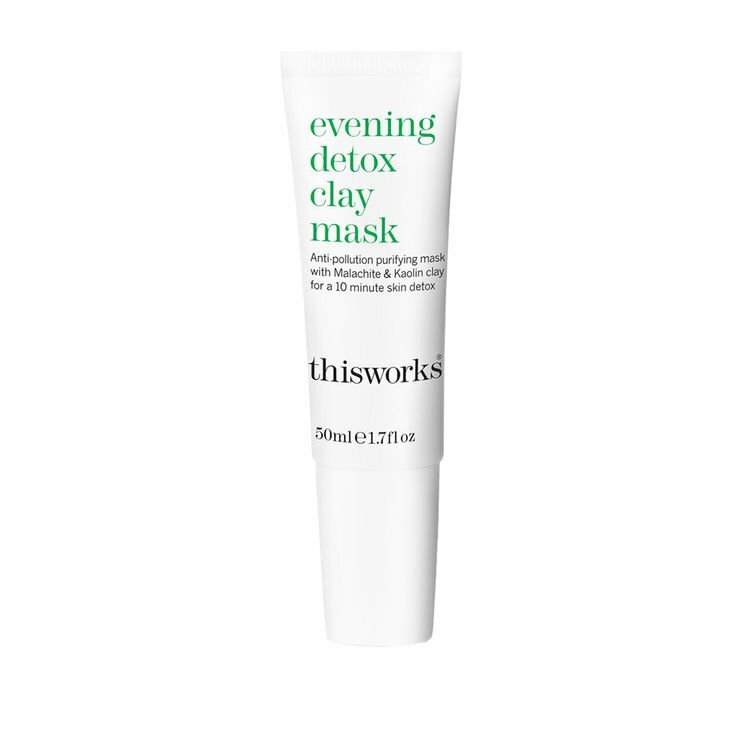 Anti-pollution purifying mask with Malachite & Kaolin clay for a 10-minute skin detox. 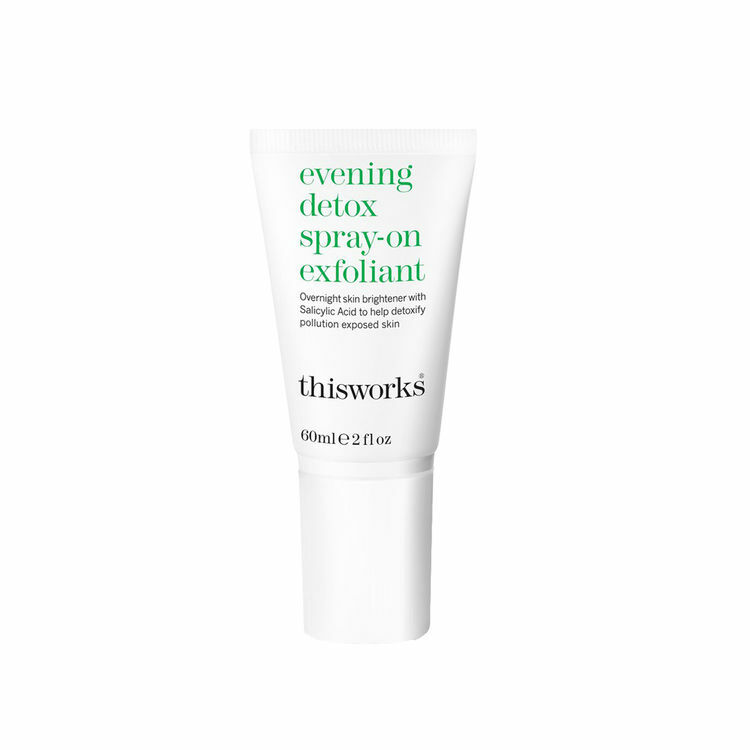 At the end of the day safeguard skin by removing environmental pollutants to cleanse and revitalise the skin. Multi-fruit acids, comprising of 5 natural botanicals including bilberry, sugar cane, orange and lemon, rapidly exfoliate by increasing cell turnover. 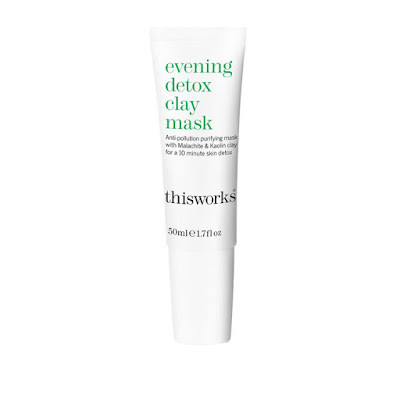 Natural Kaolin clay absorbs excess oil and environmental impurities to purify the skin. Precious mineral extract Malachite helps to detoxify and protect against environmental aggressors and pollution. A powerful detoxifier to purify and replenish the skin’s barrier, go green for an instant glow and a brighter complexion.